Poster prize winners at UKCC 2018! 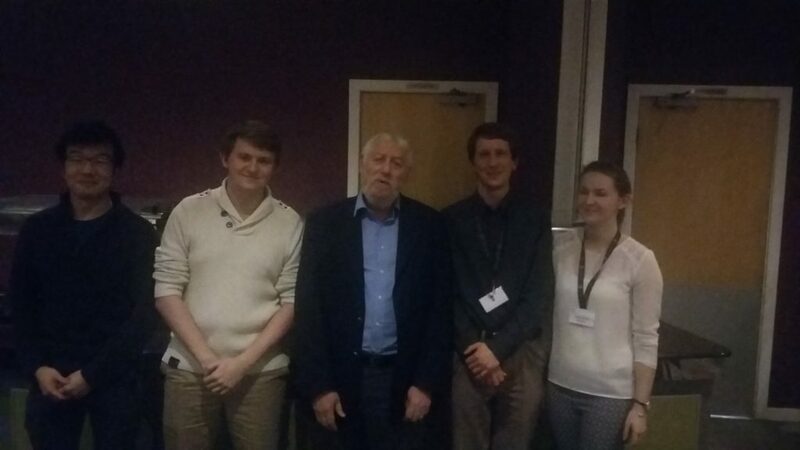 The fourth UK Catalysis Conference (UKCC 2018) took place in Loughborough between the 3-5 January 2018. Catalysis Science & Technology were delighted to be able to support the event by providing poster prizes.